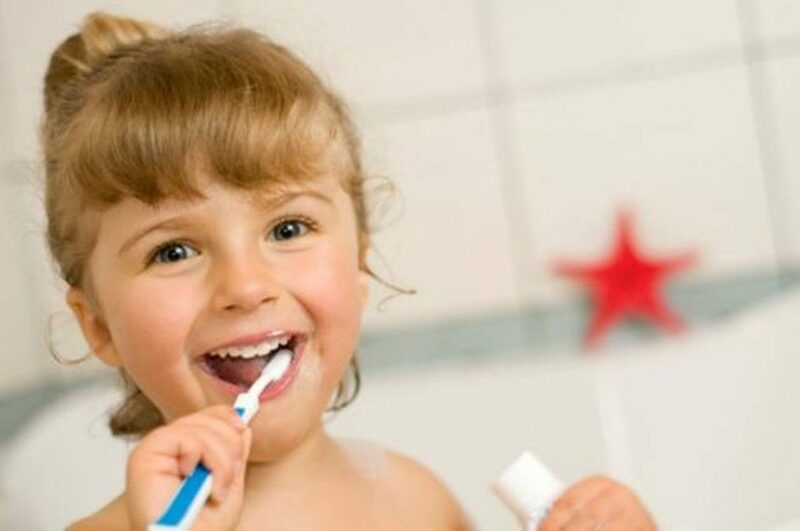 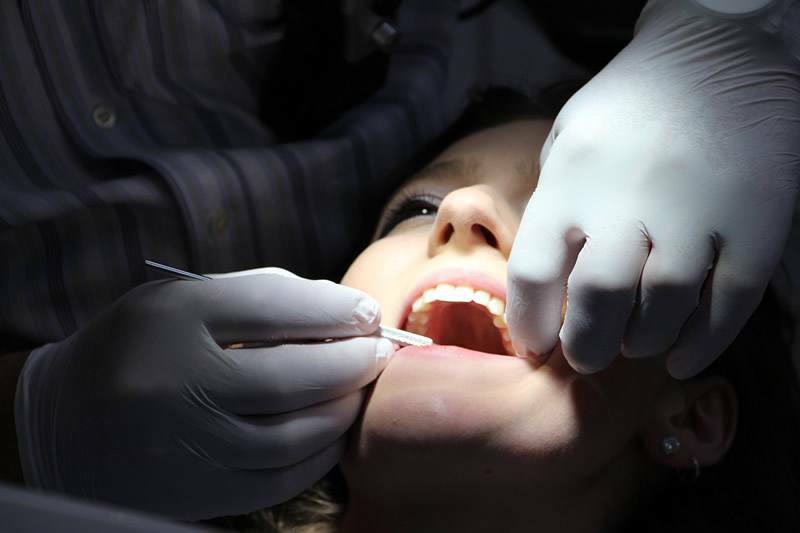 One can train to become a dental nurse in the UK by two methods. 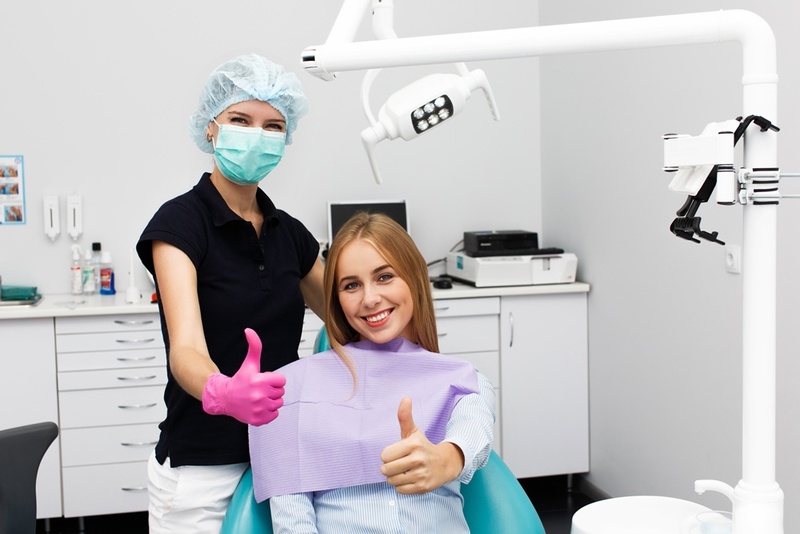 The first option is to train on the job as a trainee with an NHS organisation or a private dental practice and the second option is to take a full-time college course in dental nursing. 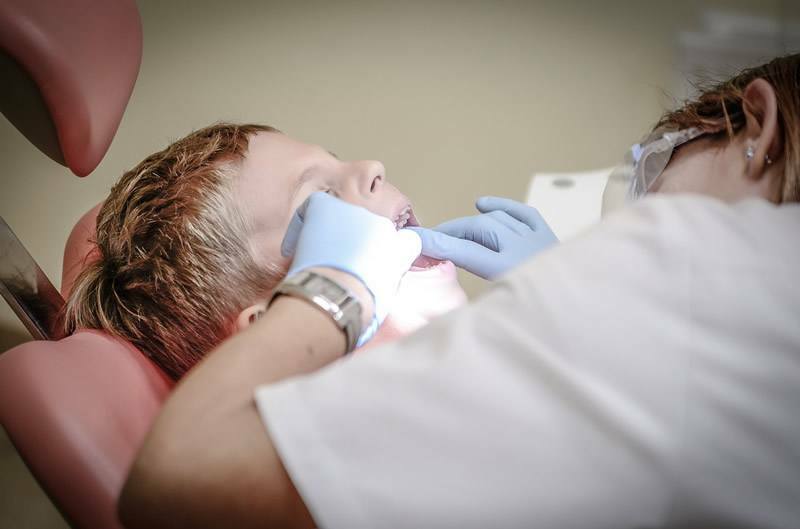 The journey towards becoming a dental nurse begins by getting relevant training where you will take a variety of dental nurse courses. 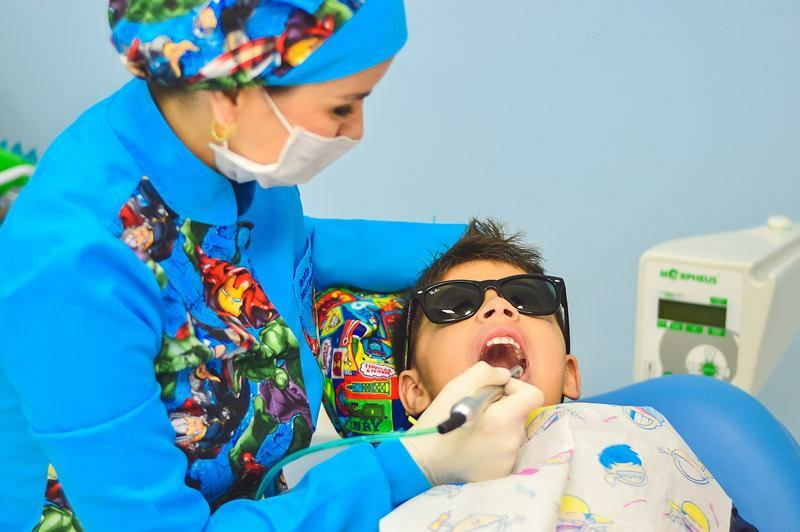 You can decide to take the courses on a part time or a full time basis since there are quite a number of dental schools in London which allow students with such flexibilities.